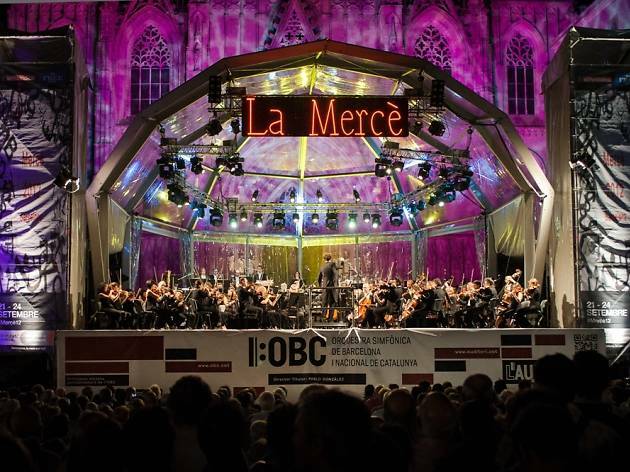 The Barcelona Symphony and Catalonia National Orchestra (OBC) are joining in once again with the Mercè Festival with a free concert in a venue they've never played before. 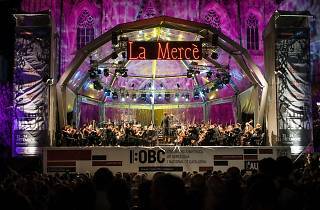 The festival programme is directed by Kazushi Ono who conducts his orchestra. You'll hear pieces by Hector Berlioz, Edvard Grieg, Gioachino Rossini, Georges Bizet and Bedrich Smetana, among others. Featuring soloist soprano Gudrun Olafsdottir.